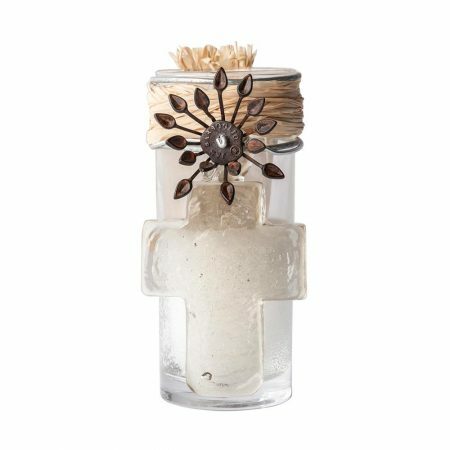 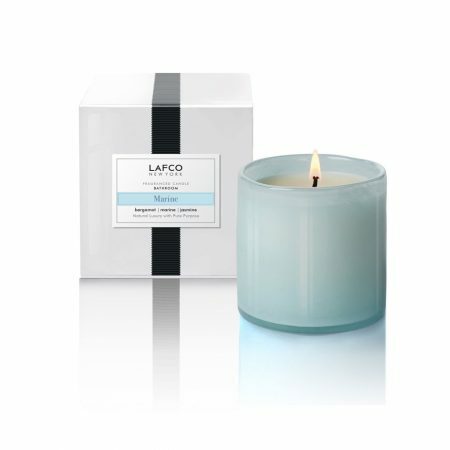 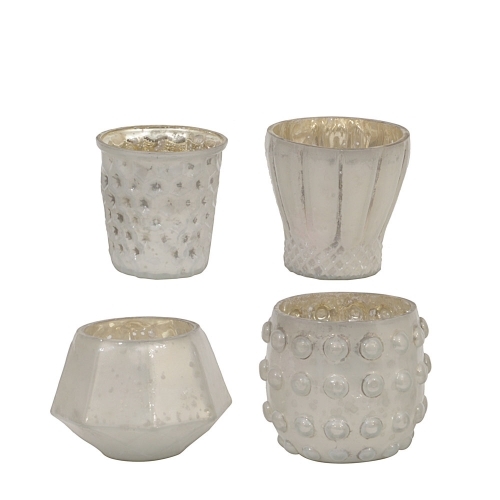 Bring a shimering, warm glow to any room with a collection of assorted White Mercury Glass Votives. 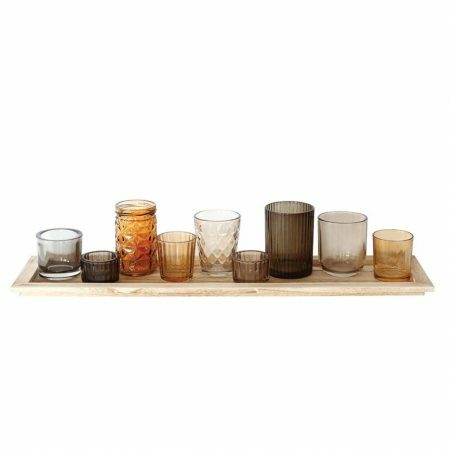 Group assorted styles on a table, mantle or as part of a centerpiece display. 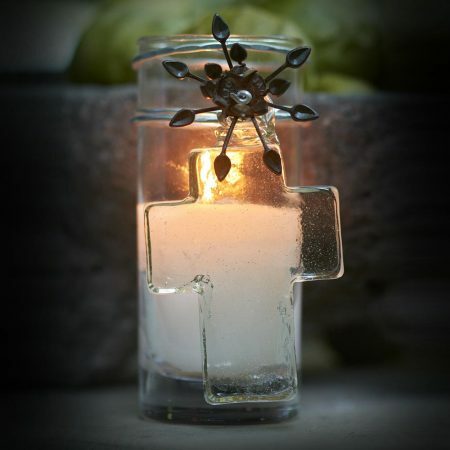 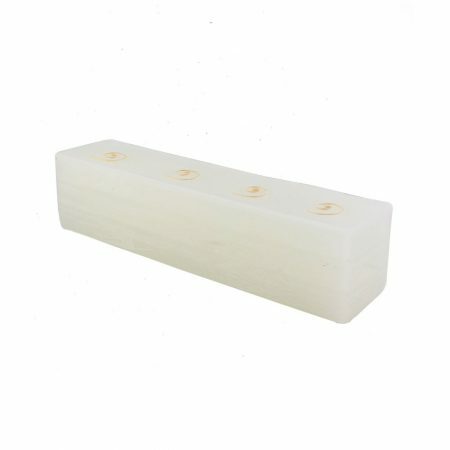 Set includes 5 assorted white mercury glass votives, selection will vary.